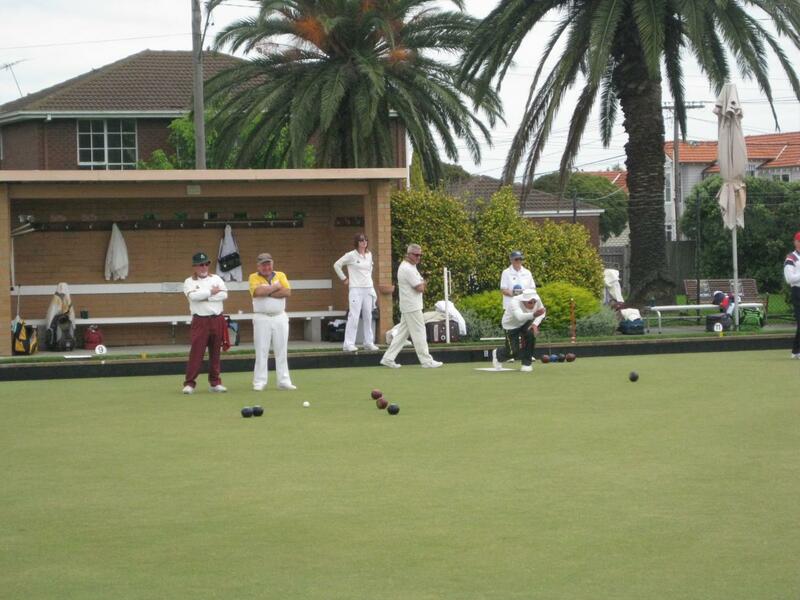 Lawn bowling is distinguished by use of a biased ball, itself called a “bowl”. The bowl is deliberately lop-sided so that it always curves toward the flat side as it slows down. The object of the game is to obtain points by getting one’s bowl(s) closest to a small white (or yellow) ball, the “jack” or “kitty”, which may be anywhere between 23 metres and 36 metres away. 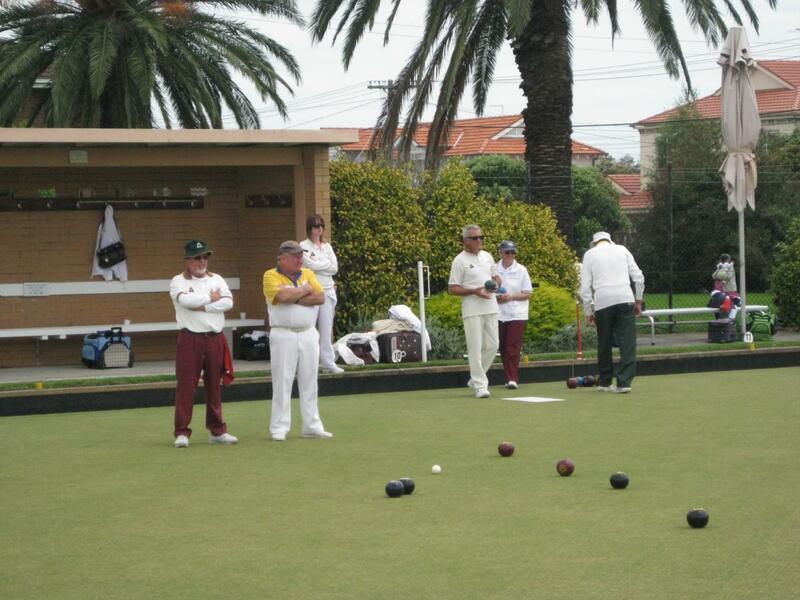 Scoring applies to having the highest number of bowls closest to the jack to a specified number, over a specified number of “ends” or within a time limit. The art, of course, is in the judgment that guides weight, curve, and distance of each delivery to achieve the desired outcome. The bowls vary in size, weight, and degree of bias. 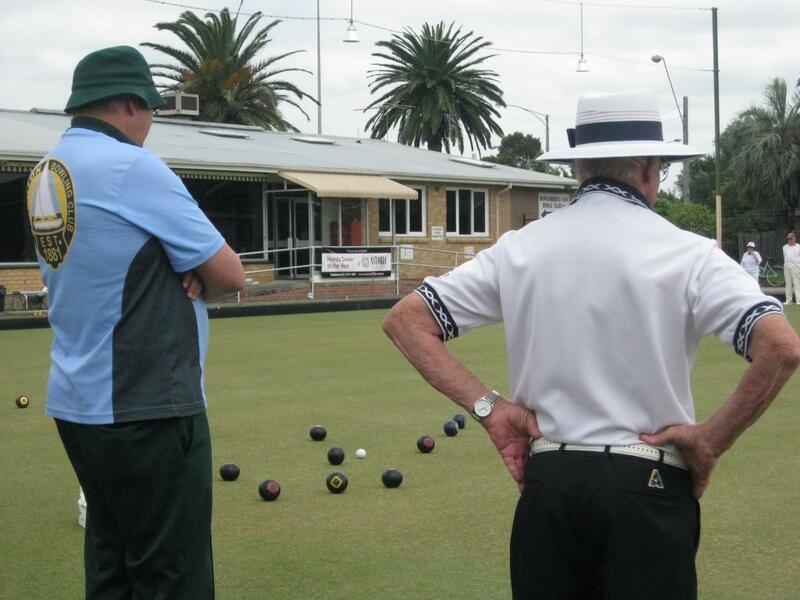 In addition to a person’s strength and size of hand, local conditions are factors in selecting bowls. The type of green played upon (various types of grasses or synthetic surfaces) and a preference for a bowl which curves significantly or minimally all need to be considered. Bowls are delivered either forehand or backhand, with a “drive” being a high speed delivery aiming to negate the bias to a large degree. The delivery selected is dependent on many factors, including the position of other bowls already in play. On the average bowling green around 2 metres of curve for every 30 metres of distance is a reasonable expectation. However, every bowling green has its own peculiarities. Herein lies the challenge of the game and, perhaps too, its fascination for players. 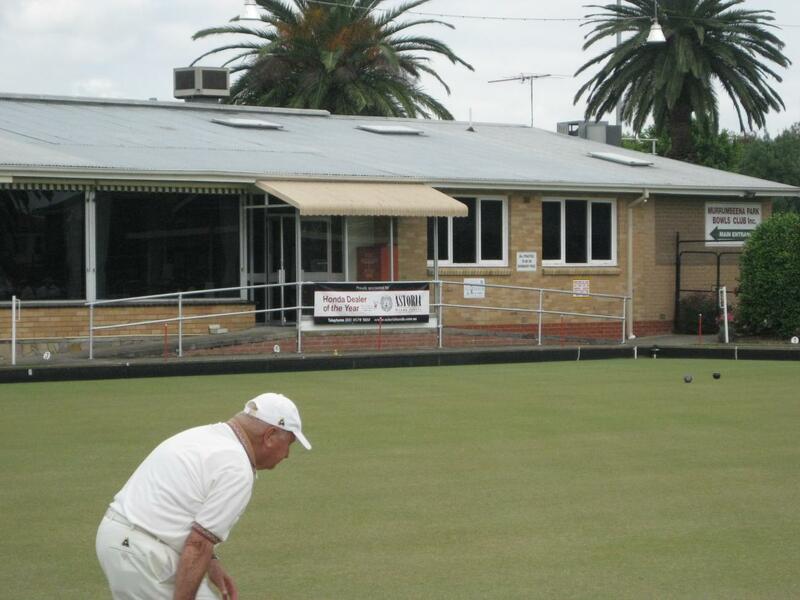 Long perceived as a sport for the retired or aged, bowls has been reinvigorated in recent years and is highly attractive to a broad range of ages and demographics. Consequently, dress regulations have become far less stringent and now embrace a range of coloured attire along with the prevalence of numerous colours and varieties of bowls themselves.